A report released in March of this year by the National Highway Traffic Safety Administration (NHTSA) paints a startling picture – traffic fatalities among people 65 and older have increased by 22% from 2008 to 2017. 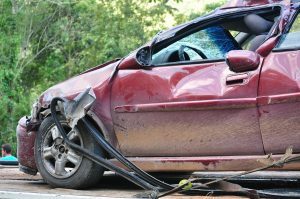 The NHTSA reported last October that over 37,000 people were killed in car accidents in 2017, and the most recent report indicates that people 65 and older accounted for 18% of those fatalities. Clearly, older people are facing an increasing risk of serious injury and death on our nation’s roadways.